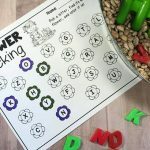 Do you have kids who like to make a mess? 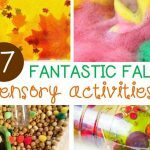 Making messes is actually constructive part of childhood and helps kids to think creatively, explore textures, and learn about the world. 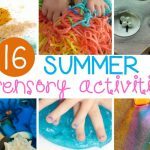 The key is to provide these sensory experiences with constructive play, rather than allowing kids to make messes with whatever they can find (though there is a place for random mess making too – because after all, play is learning!) 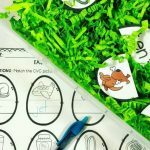 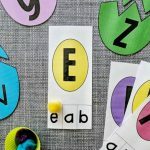 These adorable Easter sensory activities for kids will allow kids to explore their senses, make a mess, and learn about Easter all at the same time! 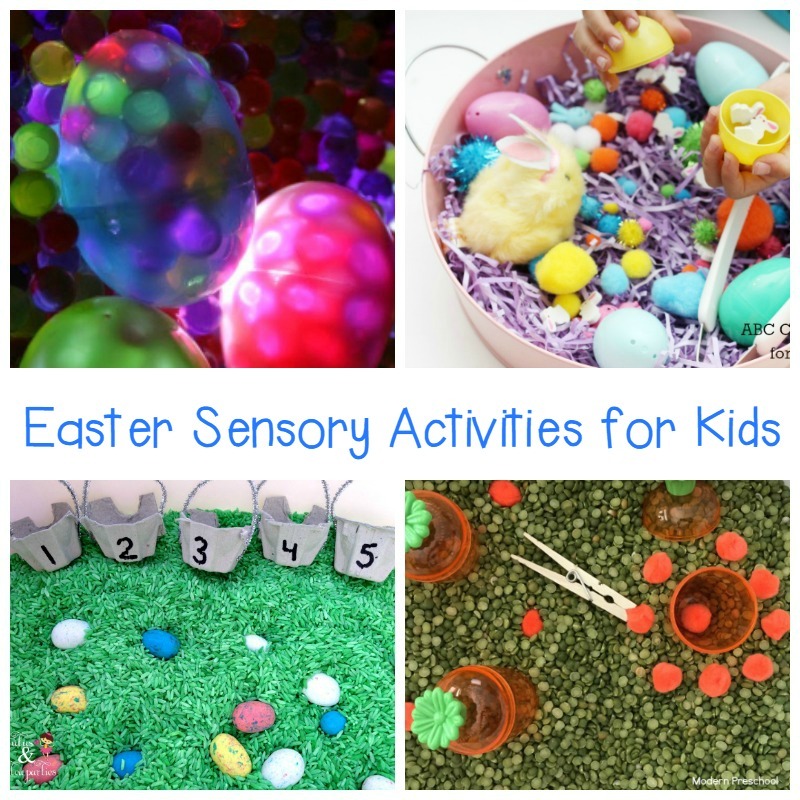 Add these Easter sensory activities into your Easter lessons. 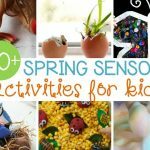 These activities are particularly useful for toddlers, preschoolers, and kindergarten kids. 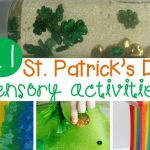 Though some of them, like the slime recipes especially, older kids will absolutely love too! 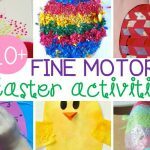 Kids will have a blast with these messy, sensory activities this Easter. 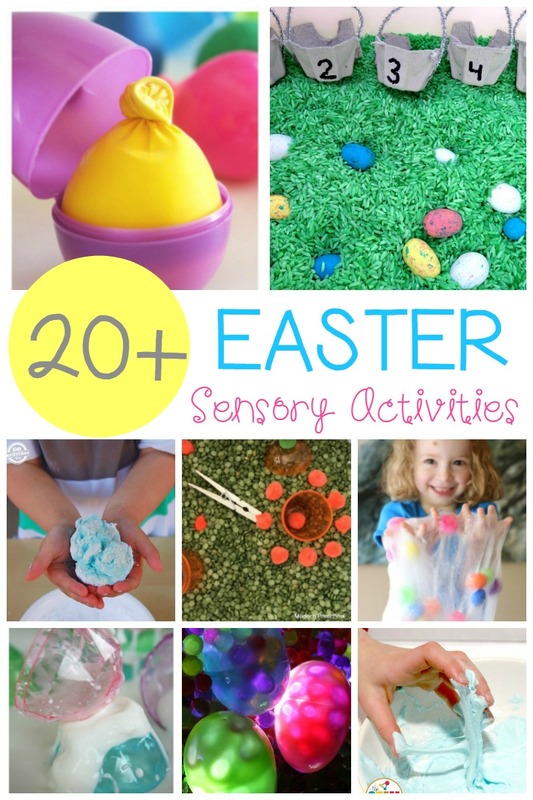 Loving all of this Easter sensory fun? 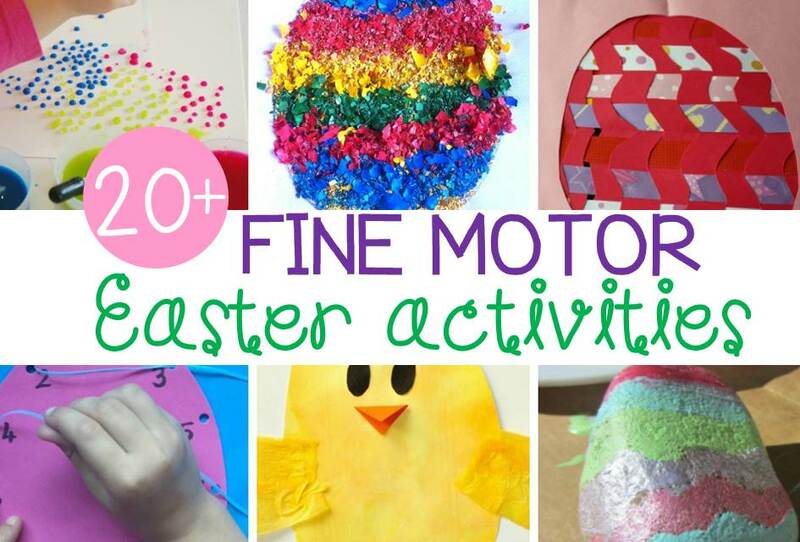 Head over and check out our list of Easter Fine Motor Activities next!